My Life According to Pinterest: Create one of a kind photos with iCaughtSanta.com! 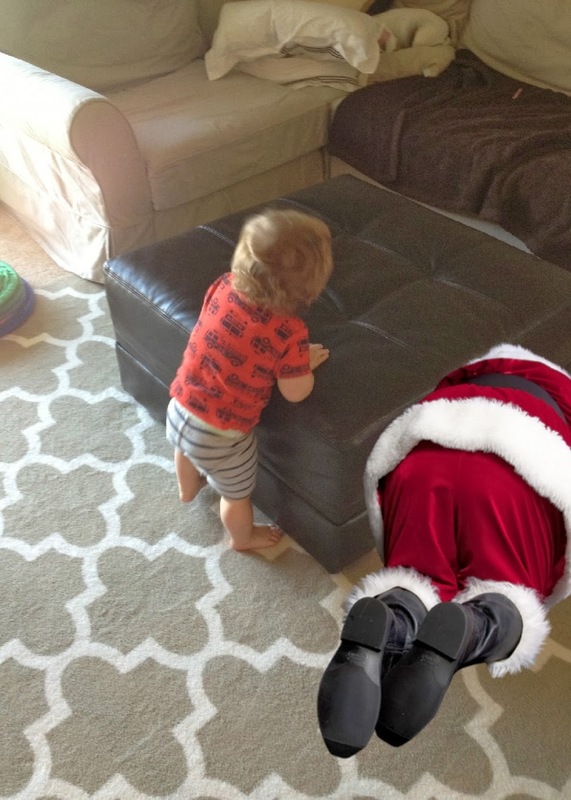 Create one of a kind photos with iCaughtSanta.com! 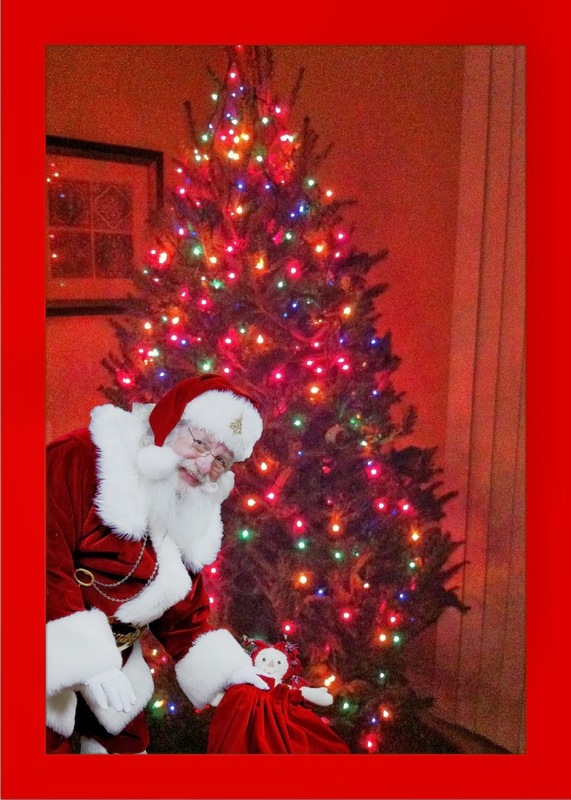 Liven up your holiday photos this year with http://iCaughtSanta.com! You can add Santa or Rudolph to a family photo to create a cool Christmas eGreeting Card, share the image with friends and family, scrapbook it or use it to create a fun button photo for you to wear. Choose from a variety of Santa poses and themes - sleeping Santa is a favorite. And don't forget to add Santa to a pic in front of your Christmas tree - just imagine the look of wonder and surprise on the faces of little ones when they see proof that Big Red is real! Here's a couple of photos I created with iCaughtSanta.com. The first one is my Christmas tree from last year- now Santa's right in front of it! In the second photo I have Santa playing with my little guy in the family room. So much fun! Just visit iCaughtSanta.com and create your special photo. Then use the code SantaShare and you'll get your photos totally for FREE! This code expires December 10, 2013 so and you can use it as many times as you like!